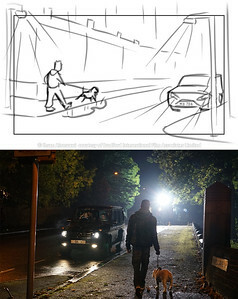 I photographed stills throughout the filming of "Lies We Tell", and it's fascinating to compare storyboards to actual filming. 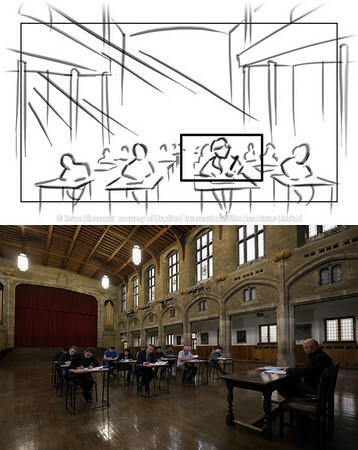 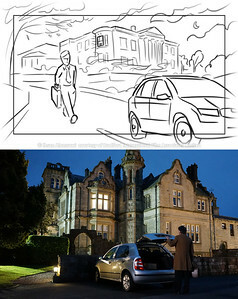 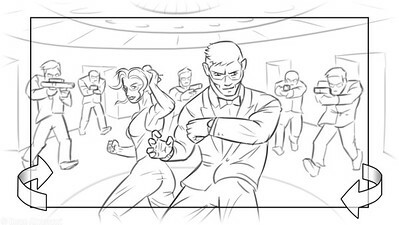 It is often the case that scenes and set locations change or aren't confirmed until principal photography begins, yet sometimes resemblance to the original storyboard visualisation is uncanny, sometimes none at all, but always amazing to see it become reality. 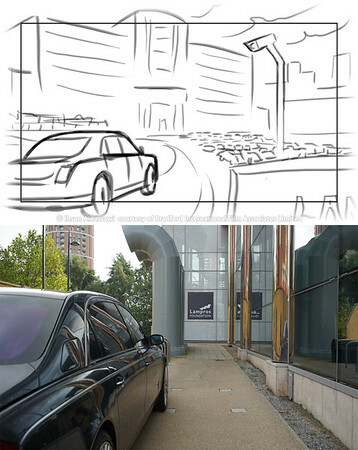 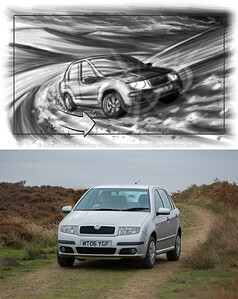 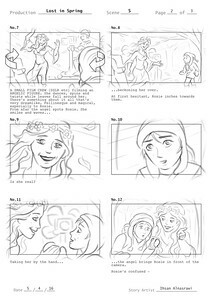 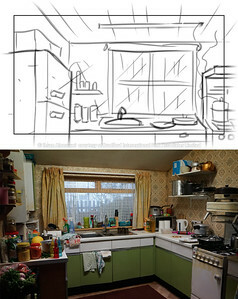 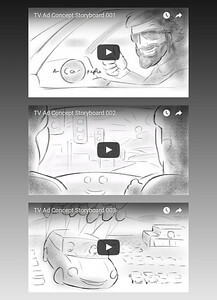 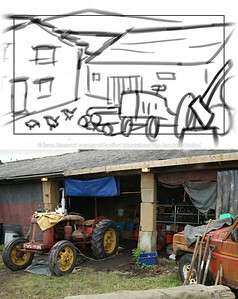 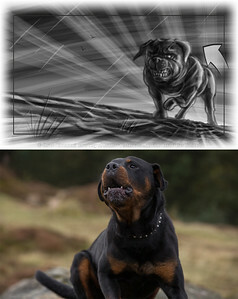 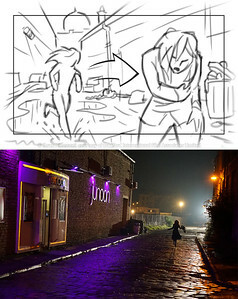 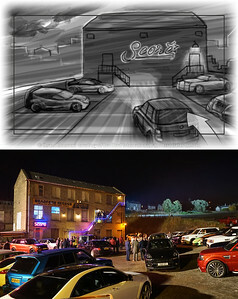 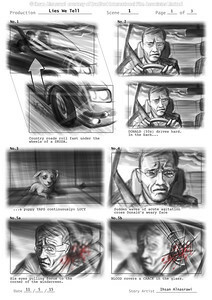 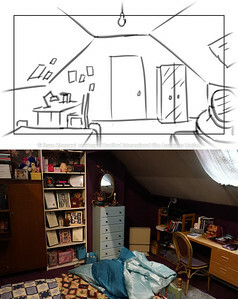 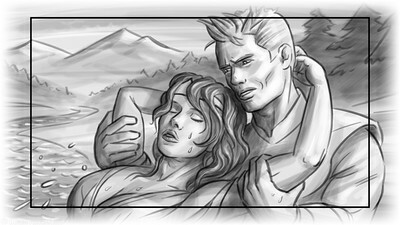 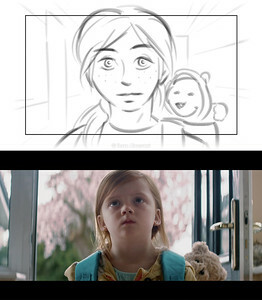 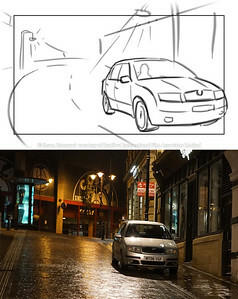 Storyboard-to-Film comparison of "Lies We Tell". 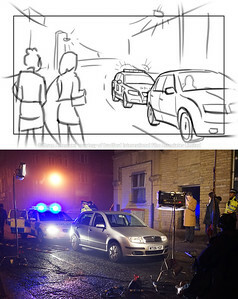 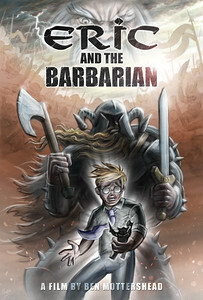 Courtesy of Bradford International Film Associates Limited. 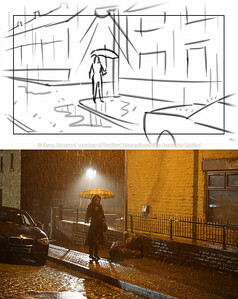 Storyboard-to-Film comparison of "Lies We Tell".